BODYPAK Shaker Wave Warning Green 600ml - 1 szt. BioTech Shaker Wave+ Nano 300ml - 1 szt. Shaker new generation - even better plastic drinking more comfort and better mixing through the use of specially curved mesh! The product is available in different colors. SHAKER With 3 compartments STORAGE supplements! Trec Shaker 026 Red [I'm Ready] 700ml - 1 szt. 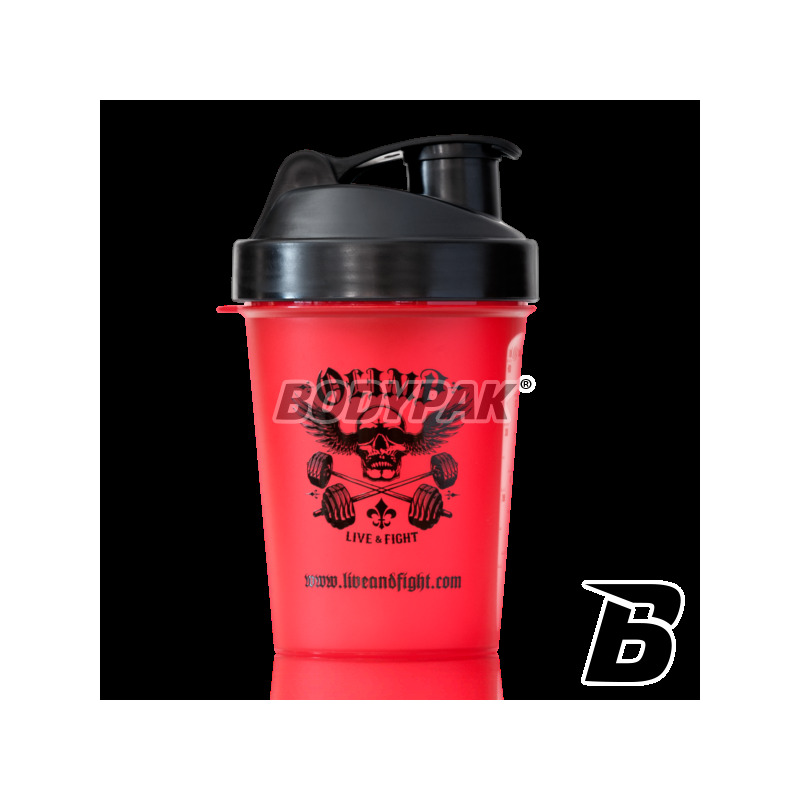 BODYPAK Shaker Wave Gym Beast Black 600ml - 1 szt. BioTech Shaker Wave 600ml - 1 szt. Shaker new generation - even better plastic drinking more comfort and better mixing through the use of specially curved mesh! The product is available in different colors. 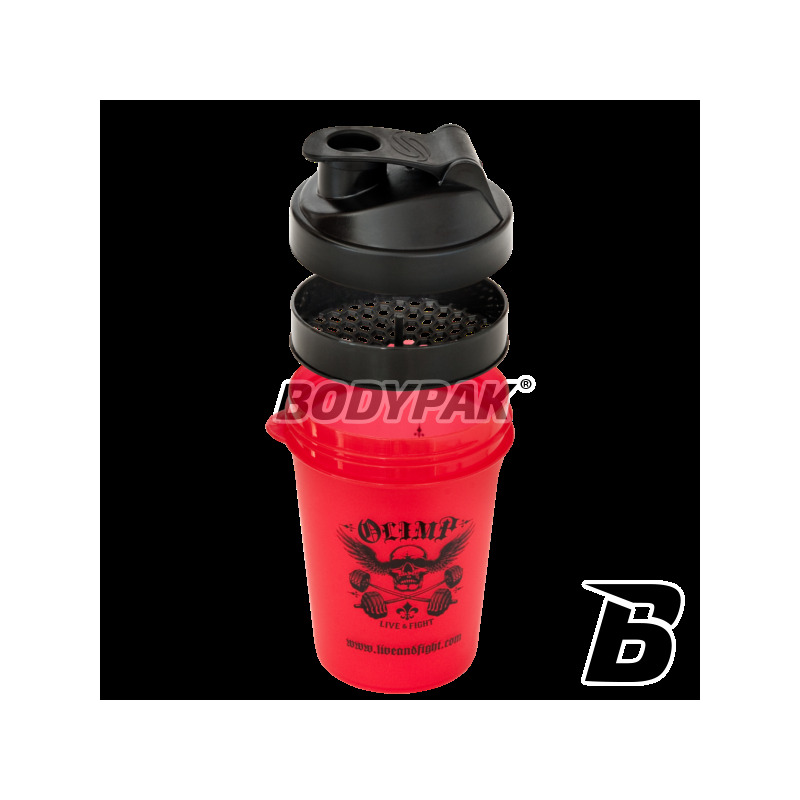 Olimp Fight Lite Shaker - Shaker only real fighters! 17 loyalty points Your cart will total 17 points that can be converted into a voucher of 0,68 PLN. 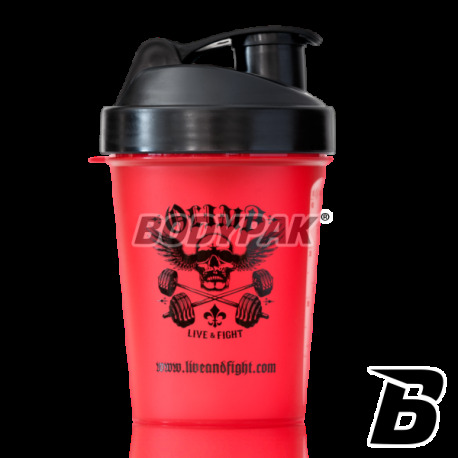 Olimp Fight Shaker Lite is designed just for you !!! Top-quality materials can safely use it in both the microwave, freezer and dishwasher. With advanced technology anti-leak guarantee 100% tightness even on hot and cold drinks. Only thanks to the innovative patented strainer, after a few movements you have the perfect consistency of your shake. In addition, you can be sure that the applied material is completely environmentally friendly and 100% recyclable. Wszystko zgodnie z opisem producenta, praktyczny w zastosowaniu i wyróżniający się design. Solidne wykonanie i fajna wersja 400ml shaker'a. High-quality training gloves designed specifically for women, taking into account their unique needs. Extremely comfortable and fit! Fashionable colors fit for all sports outfits! The original colors! Gloves designed for the Women hand, are made of "amara" printed with silicone. Extremely comfortable and good fit to the hand which translates to comfort and safety during training at the gym. TERRIFIC lime COLOR! USN Water Jug Pink [Kanister] 2200ml - 1 szt. BODYPAK pillbox IT'S A BODYPAK LIFESTYLE - 1 szt. Professional Training hooks at a good price! They are made of high quality materials suitable for making even very hard training. Bet on the highest quality at a good price! Activlab Bidon 650 ml - 1 szt.